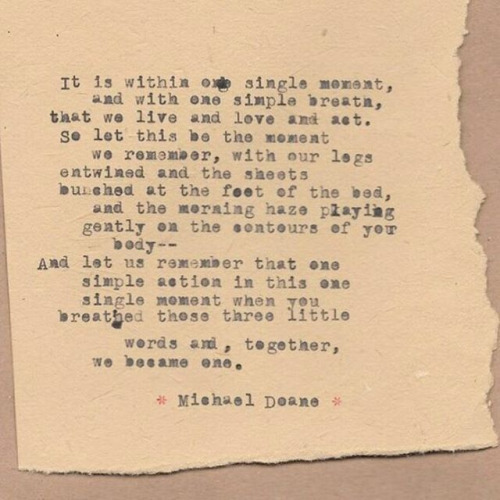 Michael Doane - Words are my medium. Everything is fiction. 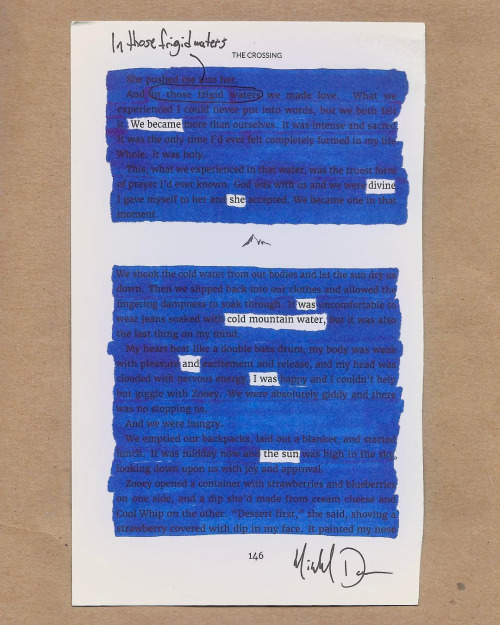 Michael Doane writes short daily poems he calls "Enso Poems." Drawing an enso is the ancient tradition of painting a circle in one swift stroke. These daily pseudo-haikus embody this tradition in poetry. The format: two lines, 10/3 syllables. 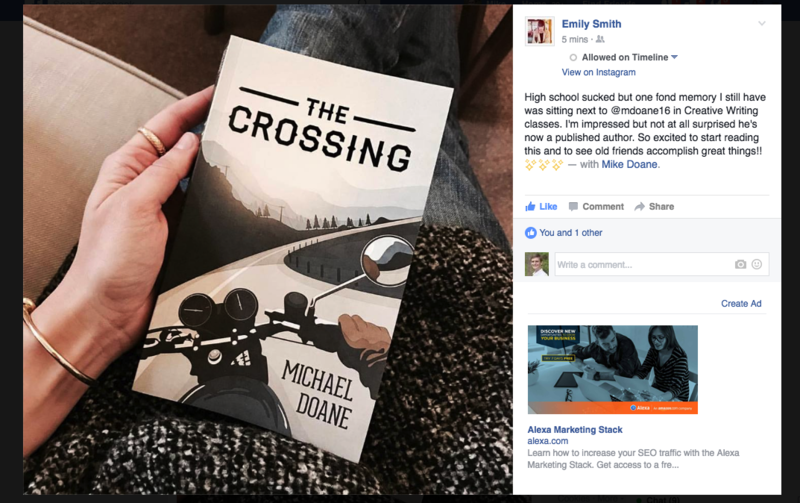 After publishing his first novel, The Crossing, in October 2016, Michael Doane wanted to find a unique way to get the word out. 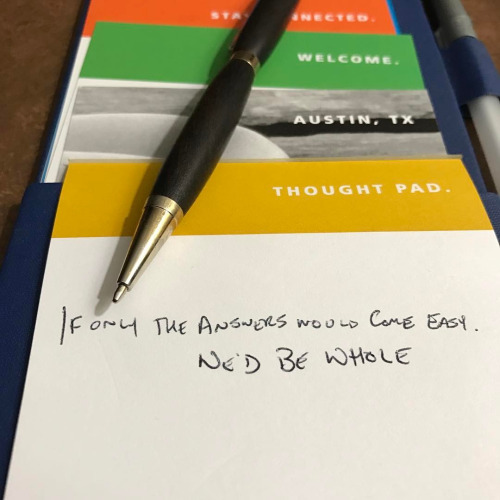 He had been collecting postcards for quite some time, so he dug them out of his desk drawer and begin typing quotes from his novel on them. They were sent off to friends, family, and people who just might be interested in a story like The Crossing and are still available if you simply ask. The first four chapters of Michael Doane's novel, The Crossing. A boy leaves home in search of a lost love, and in the end, finds himself. This is not your typical love story. Michael Doane published his first novel, The Crossing, in October of 2016. Writing a novel is hard; deconstructing it is even harder. These poems are ripped straight from the pages of The Crossing, and give the author a medium to explore the thoughts he left unspoken. 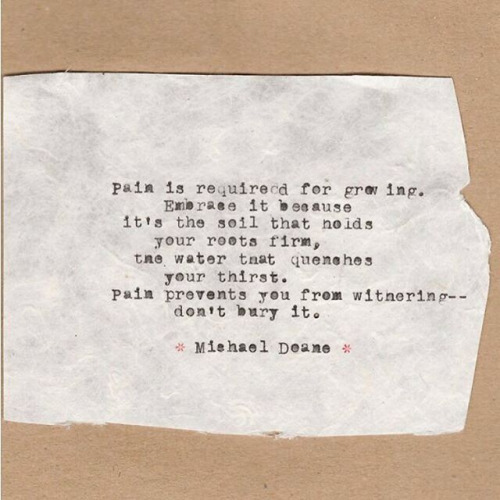 Michael Doane was born in Baltimore, Maryland in 1989. He studied classical literature and languages at the University of Maryland, and now lives in rural Maryland with his wife, Emily. In his spare time he hikes, travels, and reads as often as possible. His debut novel, The Crossing, was published October 2016 by Kalmia Books. Mike is also co-host of Between Pages Podcast, and author coach at Writing Inbound. 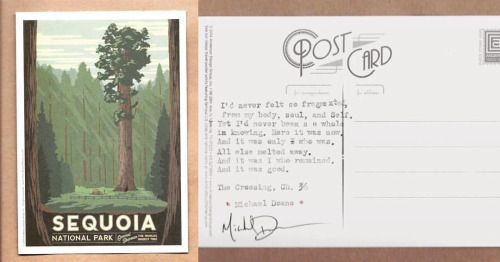 ​Michael Doane writes short daily poems he calls "Enso Poems." Drawing an enso is the ancient tradition of painting a circle in one swift stroke. These daily pseudo-haikus embody this tradition in poetry. The format: two lines, 10/3 syllables. Since Michael Doane was 19 and his now-wife bought him his first typewriter as a gift, he's been obsessed. 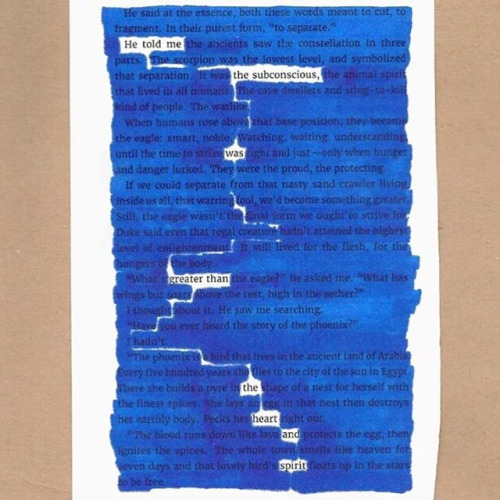 These typewriter poems allow Michael to explore life and love in a way other mediums don't. Short, simple, and to the point, these are letters Michael writes to himself and to those he holds dear. A boy leaves home in search of lost love, and in the end, finds himself. This is not your typical love story. The Crossing transcends time and captures the essence of what it means to be young, wandering, lost. 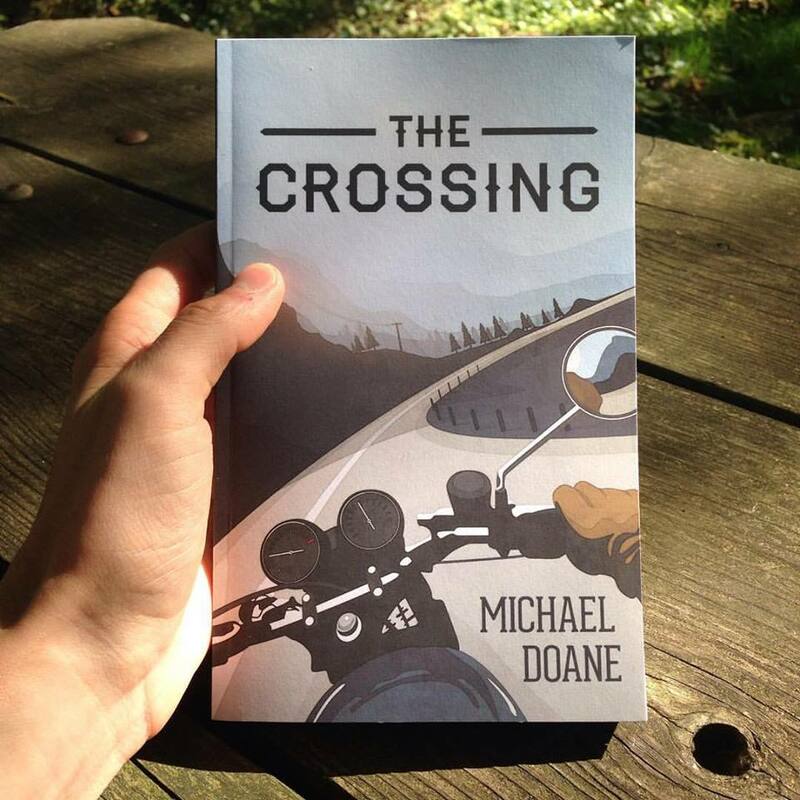 Published by Kalmia Books in October 2016, The Crossing is Michael Doane's third novel written, first published. It is available on Amazon, Barnes & Nobel, Gumroad, and through other major retailers. "A powerful coming of age tale." "Among the best things I've read this year." Proud moment of Michael Doane holding his first copy of The Crossing. 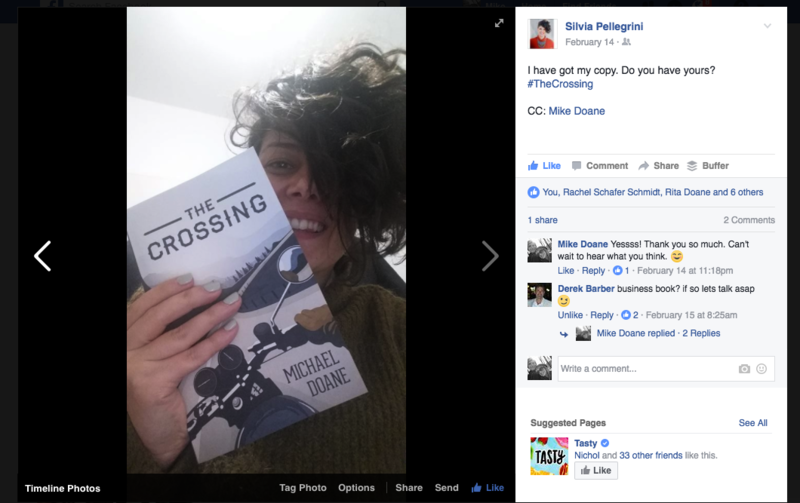 Another proud moment of Michael Doane with his first printed copy of The Crossing. 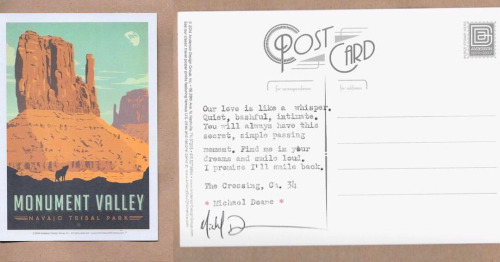 Pre-ordered copies of The Crossing were signed, stamped, and delivered old-timey style (by car, not horse). 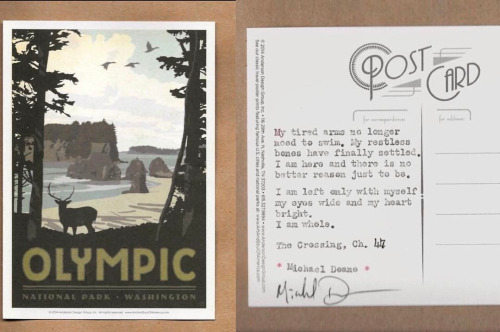 They also included a signed, one-of-a-kind post card from Michael Doane's Post Card Series. 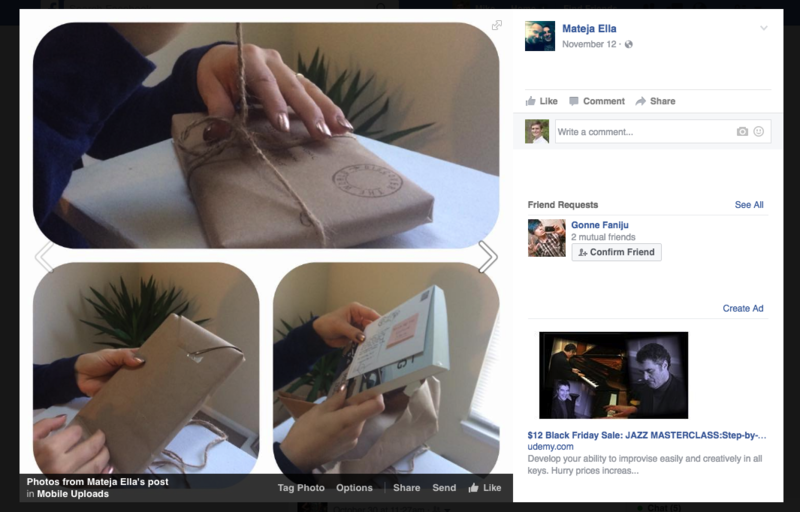 A happy customer unboxing their copy of The Crossing. 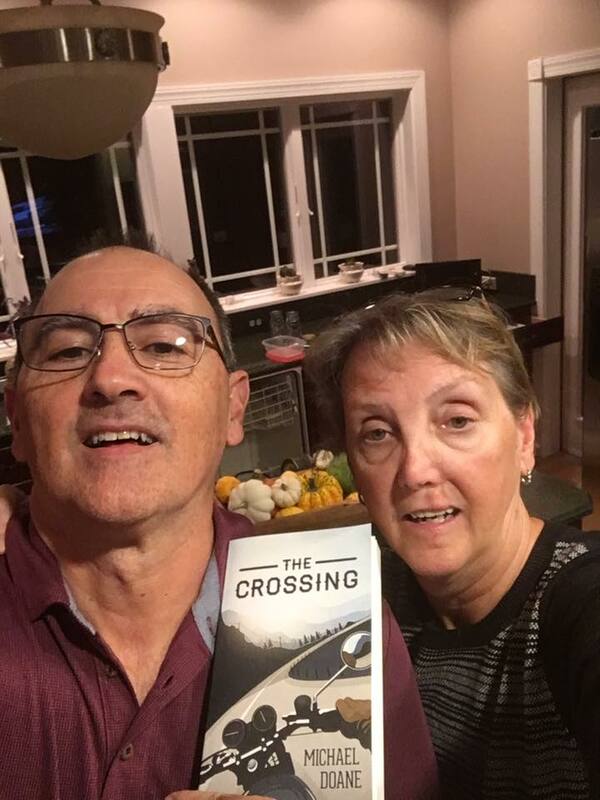 Happy readers of The Crossing! Another happy reader of The Crossing! Michael Doane has the best fans ever! The Crossing was made possible by these people. Michael Doane's closest friends threw him a surprise launch party when the book was published to celebrate his success. Michael Doane signing copies of The Crossing and post cards from the Post Card Series in preparation for the pre-order launch. 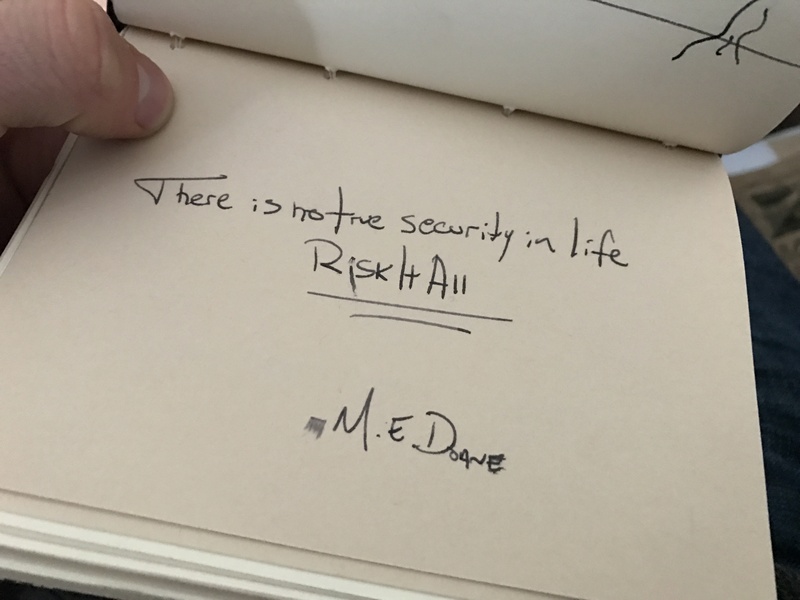 Michael Doane's Author Blog | Words are my medium. Everything is fiction.